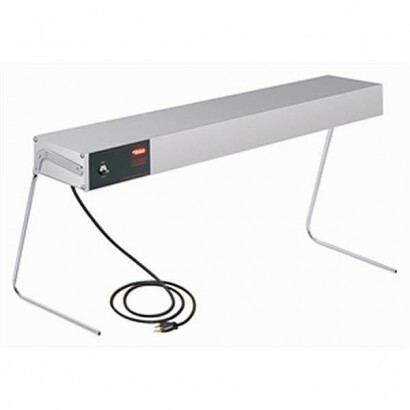 The Hatco Portable food warmer has incandescent lamps to keep food at a safe temperature preventing .. The Hatco Gio Ray Food Warmers ensure that dishes hold that 'just prepared' look without drying out .. 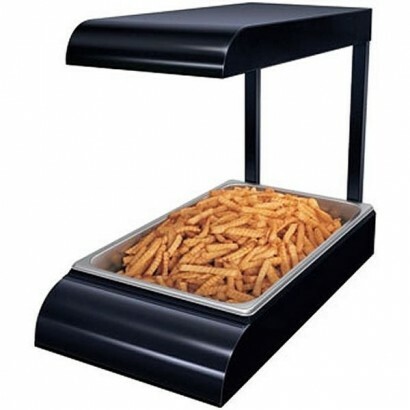 The Hatco T546 Gio Ray Food Warmers ensure that dishes hold that 'just prepared' look without drying.. 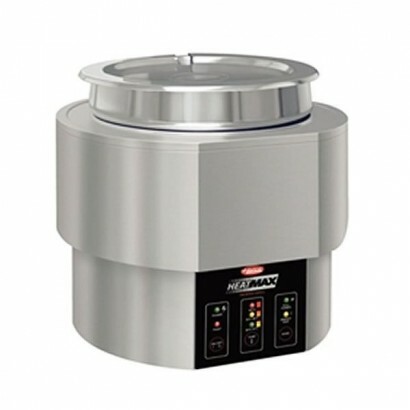 The multipurpose Heated Well from Hatco offers the flexibility of food warmers, soup kettles, bain m..